Tomorow! 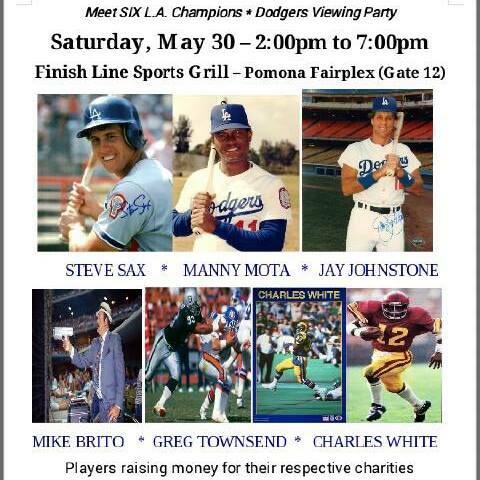 At the Pomona Fairplex. 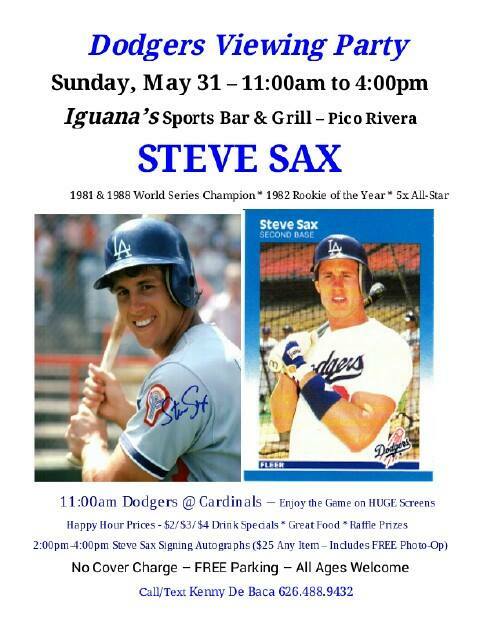 And Sunday, Steve Sax at Iguana's Sports Bar.